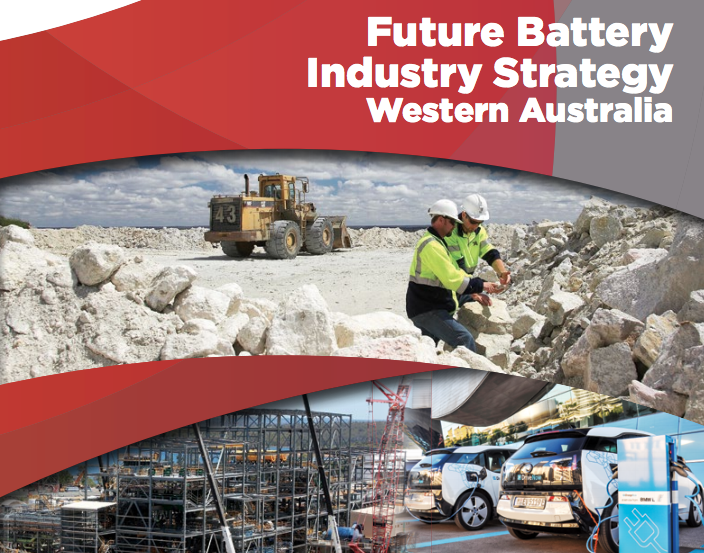 WA Premier Mark McGowan yesterday launched the Western Australian Future Battery Industry Strategy, designed to transform the State into a world-leading exporter of future battery minerals, materials, technologies and expertise. The strategy was delivered by the Government’s Future Battery Industry Ministerial Taskforce, in consultation with industry, research organisations and the community. It proposes the development and implementation of an investment attraction strategy that would strengthen relationships with investors and manufacturers in global battery and electric vehicle supply chains. It also proposes a range of measures to address the current and future skill gaps, and to facilitate access to infrastructure and funding for technology SMEs. In launching the WA Future Battery Industry Strategy, Premier Mark McGowan said the Government will also commit $6 million if it is successful in its bid to host the Future Battery Industries Cooperative Research Centre in Perth. “The unprecedented growth of the future battery industry represents a once-in-a-lifetime opportunity for Western Australia,” the Premier continued.